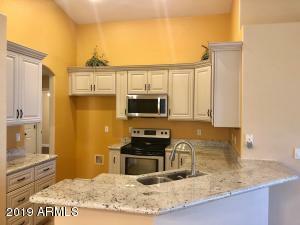 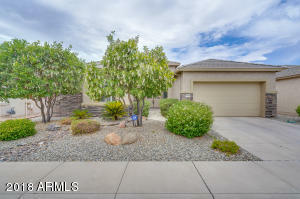 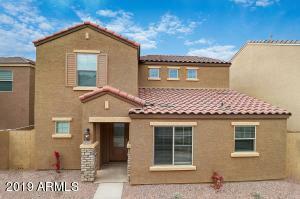 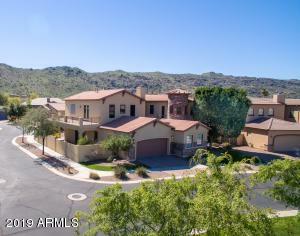 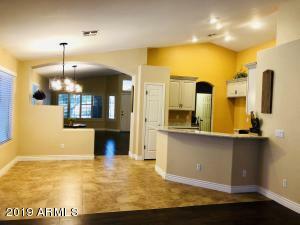 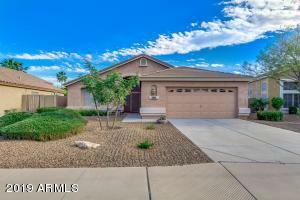 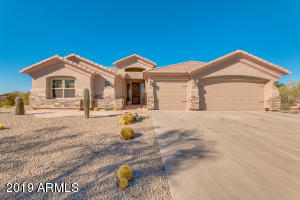 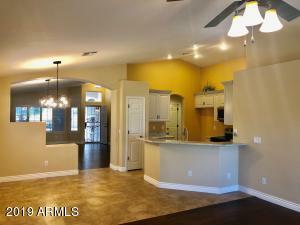 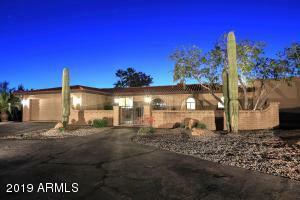 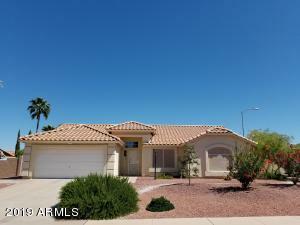 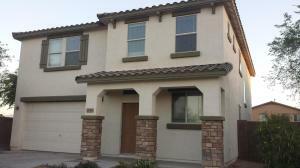 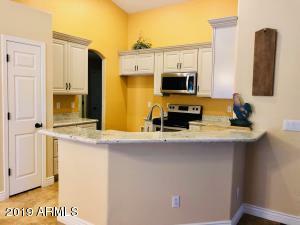 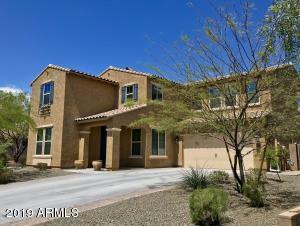 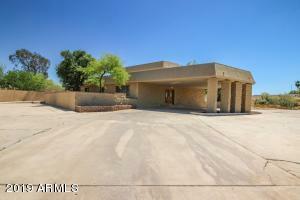 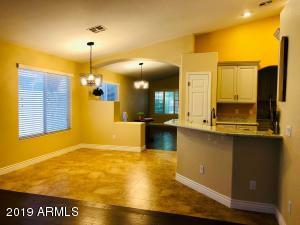 Highly upgraded home in the Fletcher Heights community. 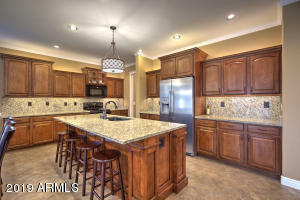 Gorgeous kitchen with Antique white finish raised panel self closing cabinetry, spice racks on side of stove, detailed crown molding, granite counters,breakfast bar, stainless steel appliances and pot shelves. 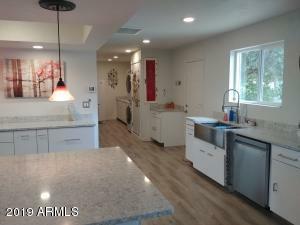 Engineered hardwood in all rooms except for kitchen and baths that have travertine look tile. 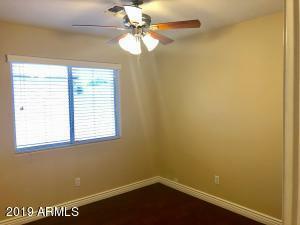 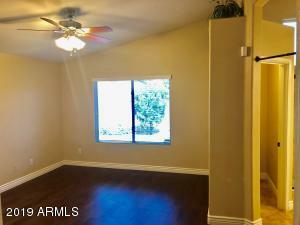 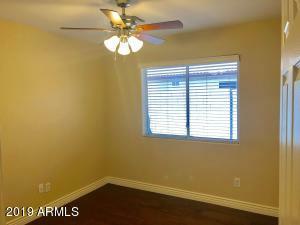 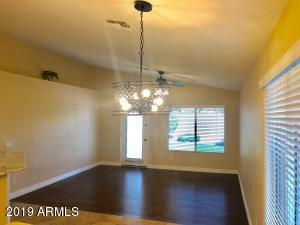 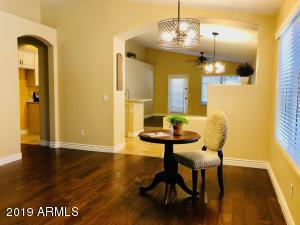 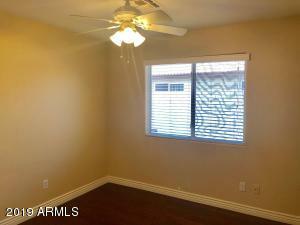 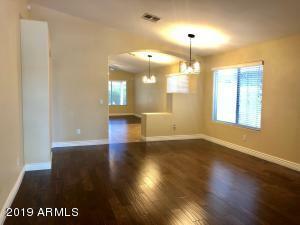 Upgraded light fixtures and fans, shutters in formal living/dining area. 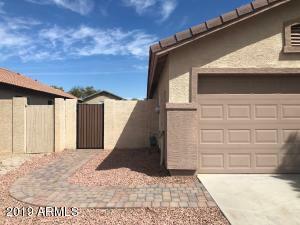 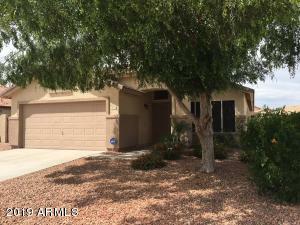 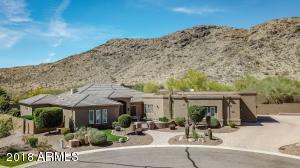 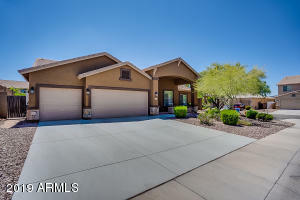 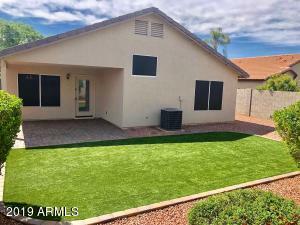 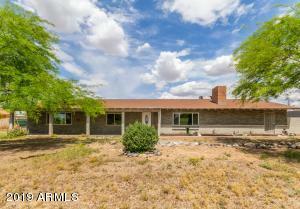 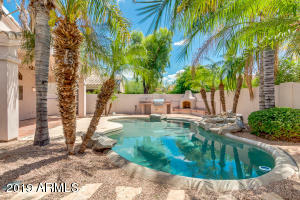 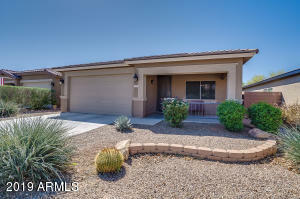 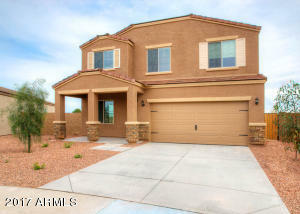 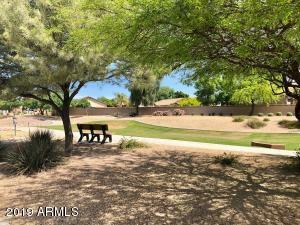 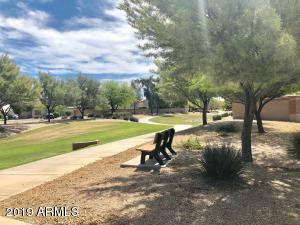 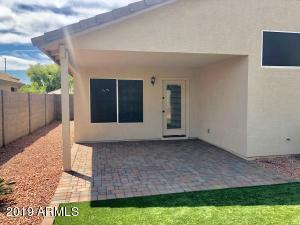 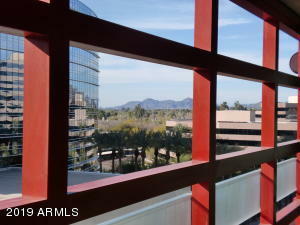 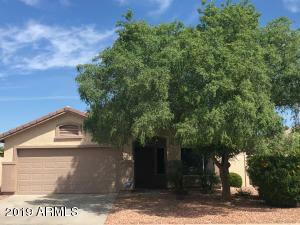 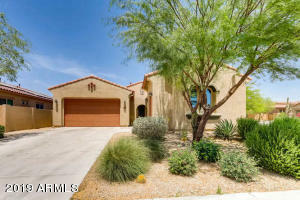 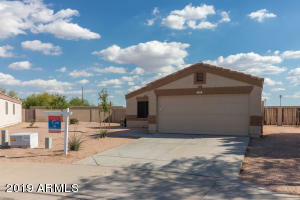 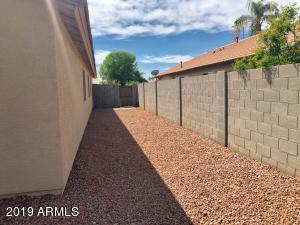 Master bedroom has walk in closet, 3/4 bath with huge travertine walk in shower, double sinks, upgraded vanity with granite tops and lots of natural light. 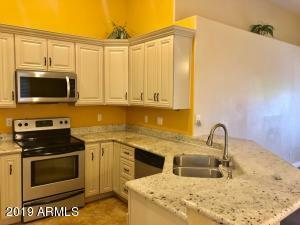 Hall bath has been upgraded with travertine tile surround, vanity and granite tops. 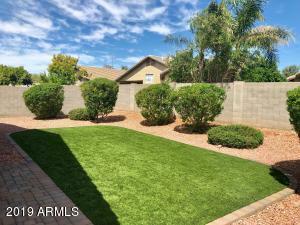 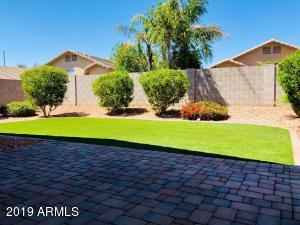 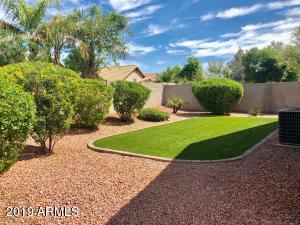 In the backyard you will Enjoy the easy care landscape with synthetic grass, paver patio and no 2 story homes around.